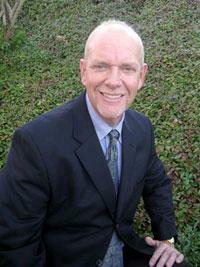 I have over 36 years of successful experience in Wholesale and Retail Real Estate Finance, Sales and Management. I am a specialist in Private Money placement and Real Estate Mortgage Loans. I was also an active board member of the California Association of Mortgage Brokers, a real estate licensee member Associated Professional of North San Diego California Association of Realtors and have hosted numerous special events for the CAMB. A former nation-wide top originator at National City Mortgage Corporation and Regional Vice-President of Unicor Mortgage, I had the privilege of hosting the Private Money Summits. I enjoy public speaking and motivating people to reach their goals. I also enjoy using my expertise in the Real Estate Finance/mortgage business to help people. I look forward to helping you as well. You can reach me at any time.